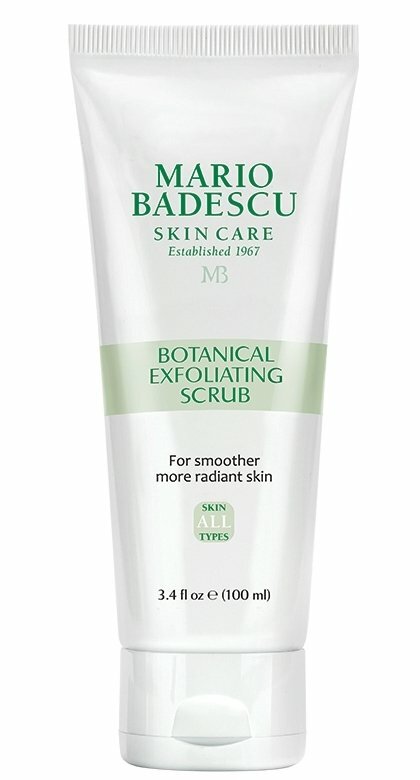 No lie - this scrub is so gentle and light that anyone can use it! 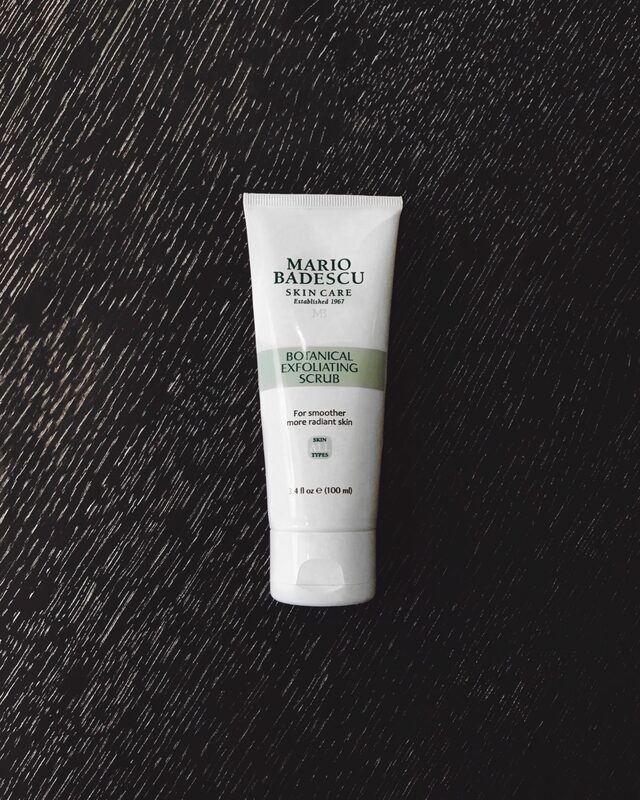 Created by Mario Badescu, who is, in his own right, the expert of connecting the lines between skin health and skin beauty. It's the perfect pick-me-up for when you're feeling dull and tired. Keep it in your shower [like me], by your sink, or in your bag [carry-on safe]. pro tip: use in the shower 2-3 times a week, and if you get too much, give your hands + feet a scrub too!